Skill and experience aren’t the only determinants of success; passion is another. 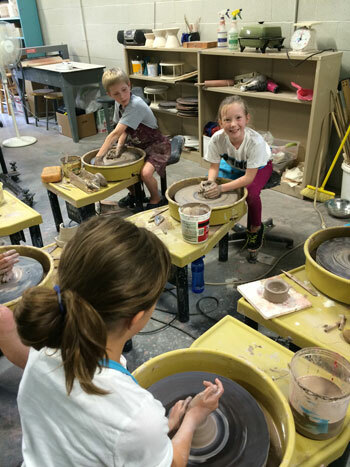 Developing passion is one of the benefits children enjoy when studying the arts, whether they pursue them professionally or not. 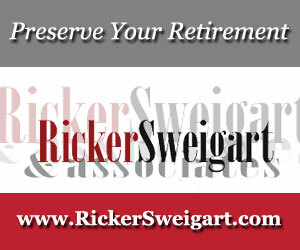 Fortunately, this region is rich in arts organizations offering educational programs. York Little Theatre, for example, presents children’s shows and shows in which children may appear. The community theater’s Belmont Academy provides a well-rounded education in the performing arts. There are also full-day summer camp programs, ending in productions. Payton Lutz, has been performing at YTL for five years. 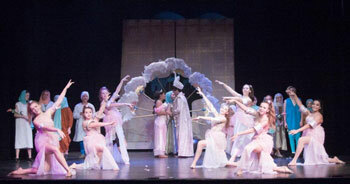 All of the actors in the production of Aladdin Jr. were under the age of 18. 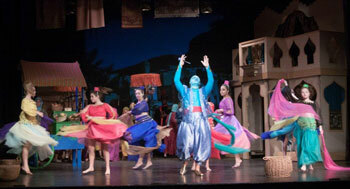 Seth Shields, a 16-year-old Spring Grove High School sophomore, played Aladdin. Dallastown High School senior Caitlyn Parker played Jasmine. Every rehearsal is a free lesson in vocal and acting proficiency, but kids also learn life skills—such as sticking to commitments and prioritizing. Auditions and performing build confidence, and the young actors learn to work as a team. “Everyone’s role is important, onstage and backstage,” she said. 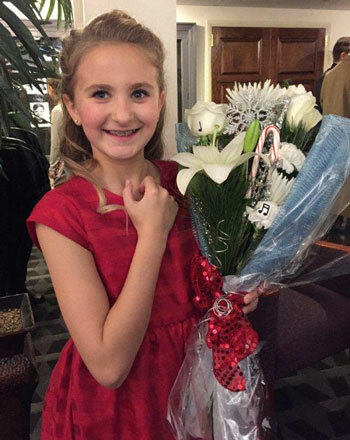 Payton Lutz, a sixth grader at York Community Day School, has been performing at YLT for five years, in such productions as Mary Poppins. The Lancaster Symphony Orchestra features several programs for children, including the Music Discovery Experience serving 50 local schools; Music Discovery performances; and Instrument Petting Zoos, in which instruments are given to third- and fourth-grade students who attend the concerts. “The zoos reveal the natural talents of a child with a specific instrument,” said Melinda Myers, the symphony’s community engagement and grants manager. The Gift of Music program collects and refurbishes gently used, donated instruments and occasionally purchases new and used instruments to distribute to music programs whose students can’t afford to rent or buy them. Open Rehearsals with Lido (an animated conductor’s baton) are free, interactive, after-school enrichment programs for students of all ages. Students who have participated in the Sound Discovery programs scored higher on reading and math assessments and had a higher attendance rate and lower chronic absence rate than other schools as a whole and a lower number of suspensions. 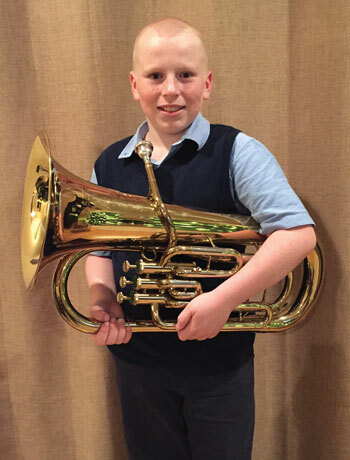 Cohen Sangrey, who is 10 and a fifth-grader at Burrowes Elementary School in Lancaster, has been playing the euphonium, a small tuba, for two years. Students try out instruments at the Lancaster Symphony Instrument Petting Zoo. Cohen Sangrey, with his euphonium that he has been playing for two years. 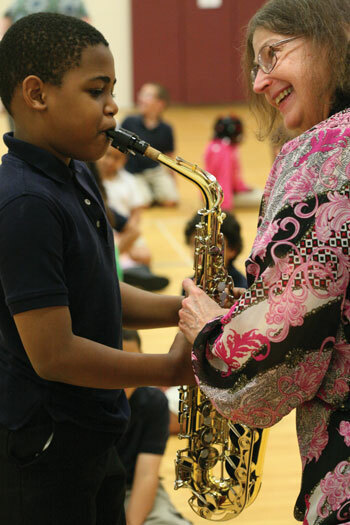 A student with an alto saxophone. 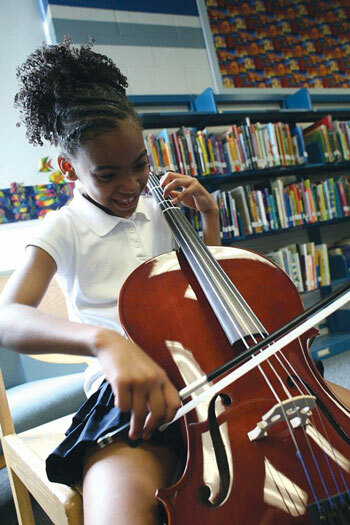 A student with a cello. Sangrey has also been able to play in a band, including for school events such as the holiday concert. In middle school, he’ll be able to play in a marching band. Becky Richeson, executive director and director of development of the Carlisle Arts Learning Center, calls education a “big part” of its mission. “There are classes year-round for children 5 and up, including for homeschooled children, and an art club at a school one day a week, she said. As an art gallery rather than a museum, CALC supports local and regional artists, with exhibits changing every six weeks that children—and adults—can view. Henry Pluta, a 15-year-old ninth-grader at Carlisle High School, has been in the Artworks! Program for four years. He has learned different styles of art and became more interested in the art world. But he has also become “more involved” in the community, participating in events such as the Halloween parade and an anti-bullying project. At Pennsylvania Regional Ballet, a classical ballet school “with contemporary vision,” students are exposed to many forms of dance, including modern, tap, and jazz, said Sandra Carlino, artistic director. Students start at about the age of 3. Children’s art class at CALC. 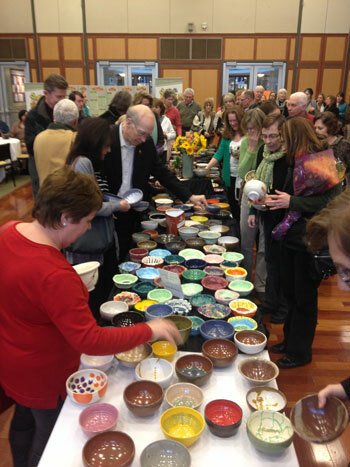 Guests carefully select a handmade bowl at Empty Bowls, a fundraiser that CALC coordinates to support Project SHARE. The event will be held Monday, March 21, 2016. 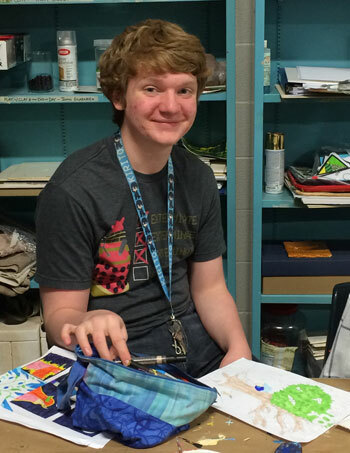 Henry Pluta putting finishing touches on his work in ArtWorks! Success in ballet depends not only on technique and grace, but also on factors a child has no control over, such as body and bone structure. Even those who don’t choose to be or can’t be professional ballet dancers can glean much from studying it. 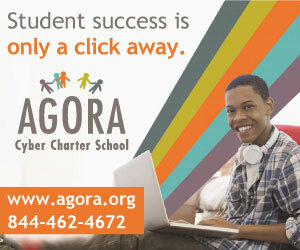 Students are expected to be very polite to teachers and fellow students. Aleah Benjelloun is a senior at Cumberland Valley High School who has studied at PRB since she was 7. One valuable lesson she learned is adaptability. Plus, because the dance world is very small, she has made a lot of friendships and connections beyond the PRB studio. YLT’s Lyn Bergdoll recalls a girl of about 6 who missed her curtain call during a performance because it took her too long to change her costume. After a talk with the director, she came up with a solution of her own—putting one costume on top of the other, then peeling off the top. “It’s a classic example of how theater can teach problem solving,” Bergdoll said. Aleah Benjelloun, from Whakatoi, a teasy, sassy, fun-loving contemporary piece choreographed for PRB by Christina Aumiller. 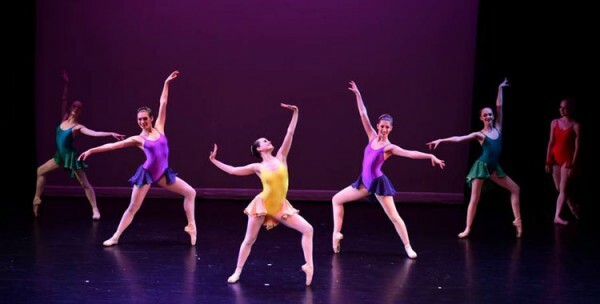 Aleah Benjelloun (en pointe) from Dissension, a powerful work by Victoria Silva; and students from Pennsylvania Regional Ballet performing at the Regional Dance America/Northeast Festival in 2015.